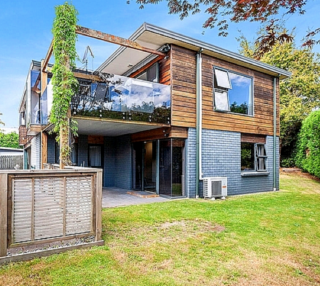 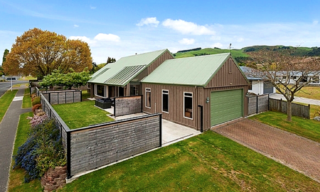 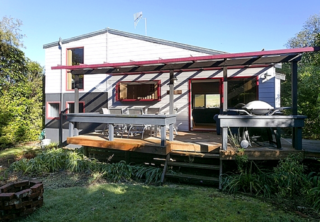 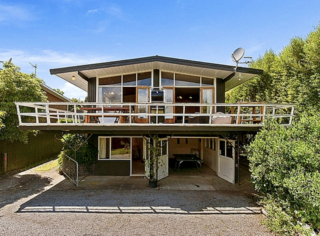 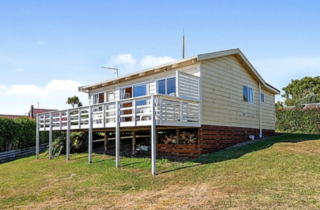 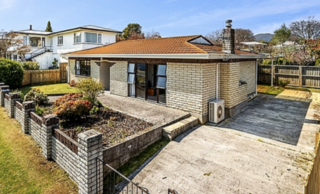 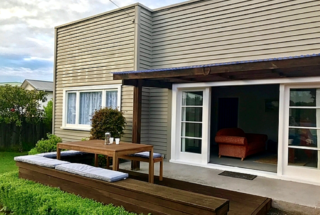 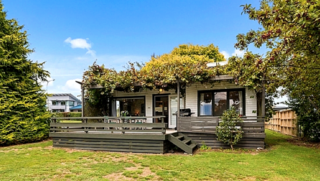 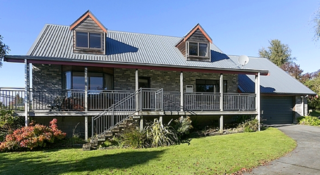 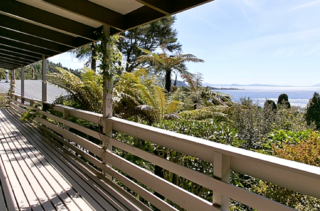 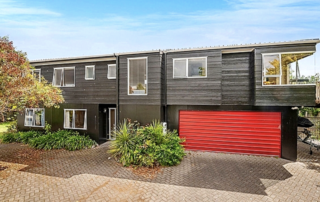 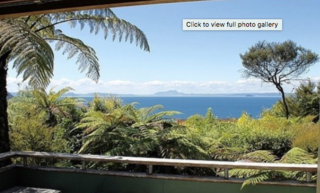 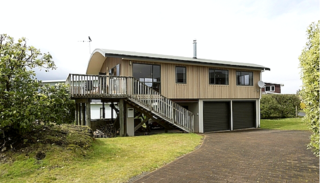 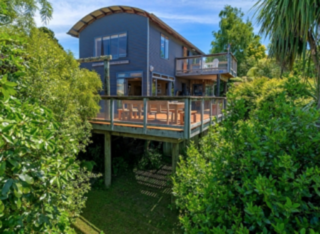 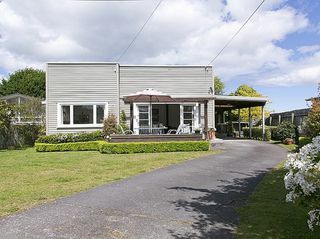 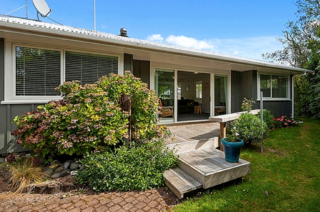 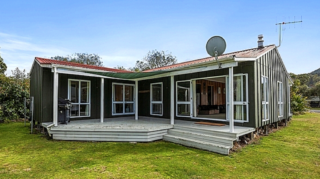 Amidst Bush and Birdsong is a 3 bedroom Pukawa Bay holiday home with gorgeous views across Lake Taupo! 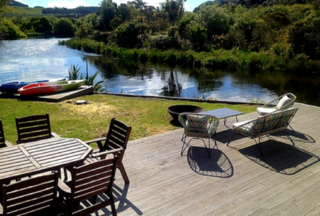 Nestled amongst native bush, this Pukawa bach offers a peaceful and private lake getaway. 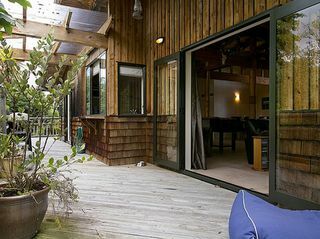 Pets are allowed inside.